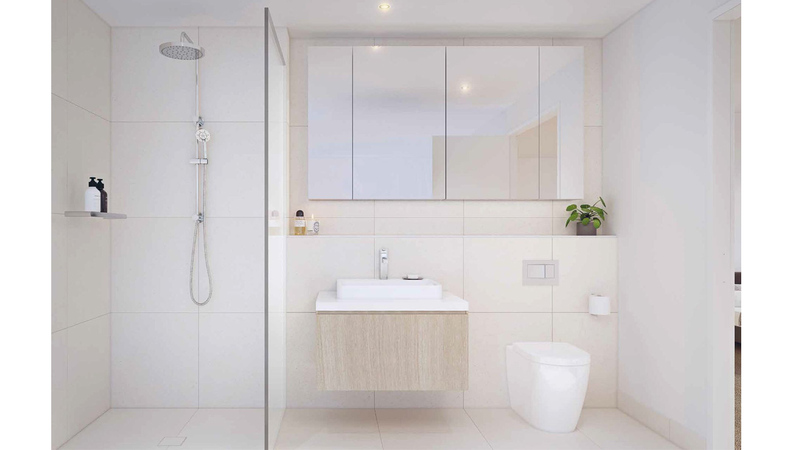 The apartments at Linc are available in a luxurious range of floor plans and configurations, but all share a similar dedication to crafting versatile and contemporary spaces. 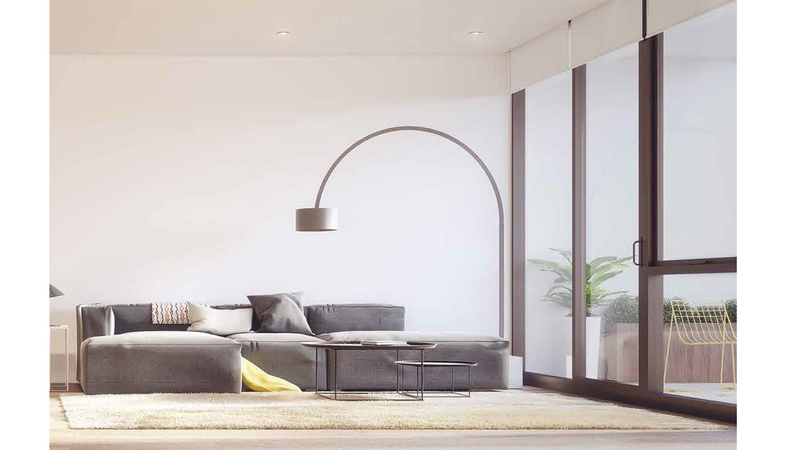 The open plan nature of the design maximises space, a feeling that is further emphasised through the abundant natural light that floods in through the floor to ceiling windows. 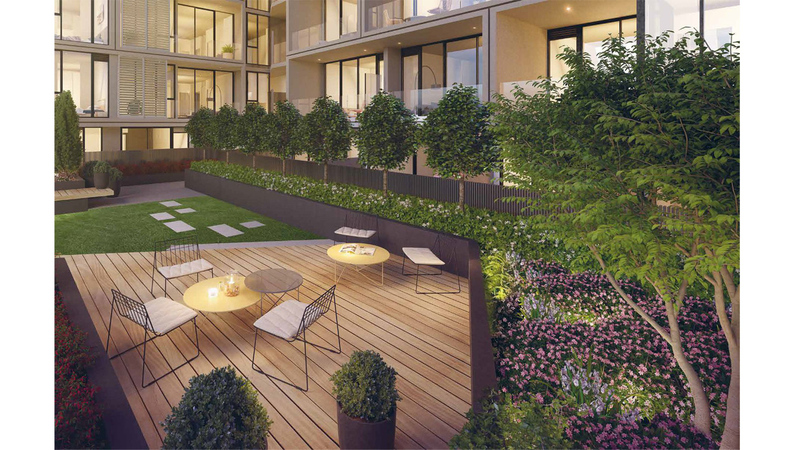 Each apartment is available in two colour schemes, Shell and Stone. 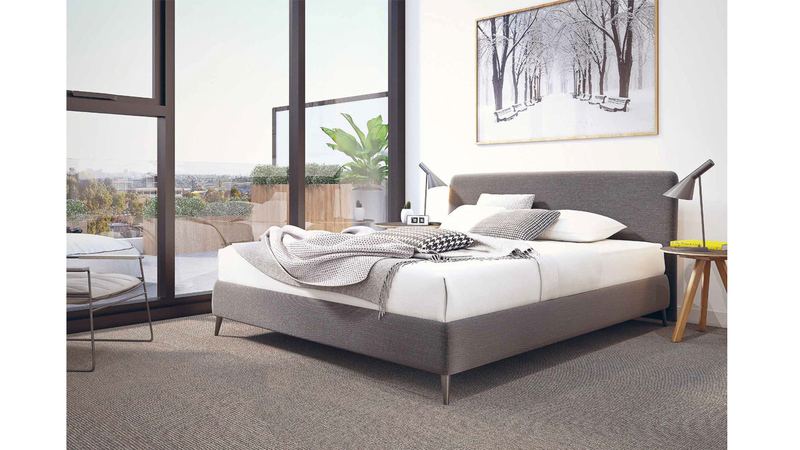 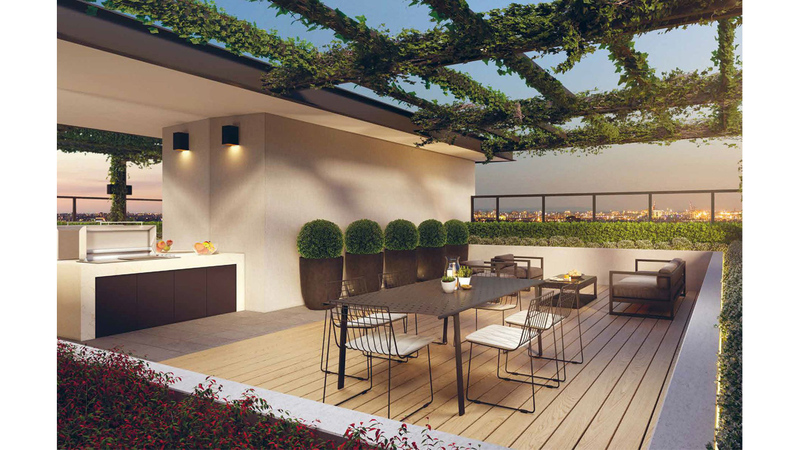 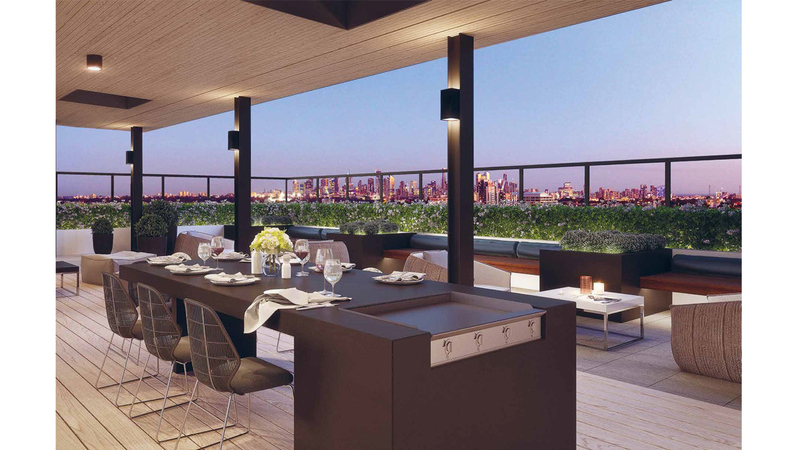 Located less than 15 minutes from the Melbourne CBD, Linc places residents in a truly enviable position for a modern, connected lifestyle. 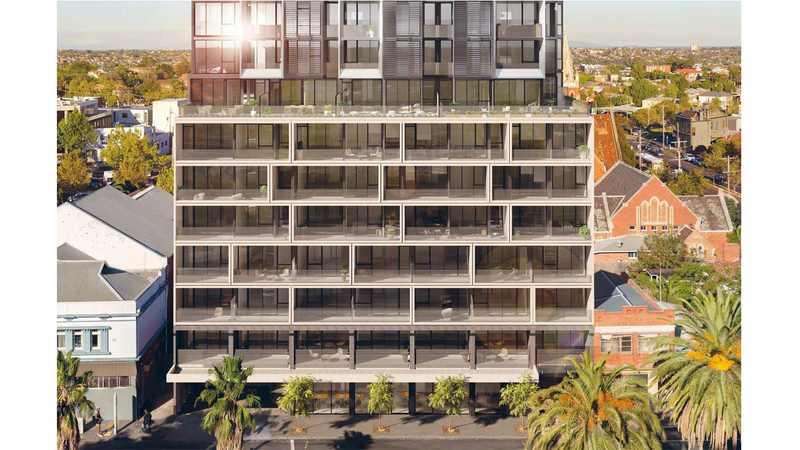 The best of Essendon village is on your doorstep, while vibrant neighbourhoods like Moonee Ponds and Brunswick are only slightly further afield.